Relish Exclusive Complimentary Perks that are combinable with a 5th Night Free when you book your stay at Miraval Arizona Resort & Spa across WhataHotel!. Experience the synthesis of mind, body and spirit at this pristine all-inclusive spa resort. 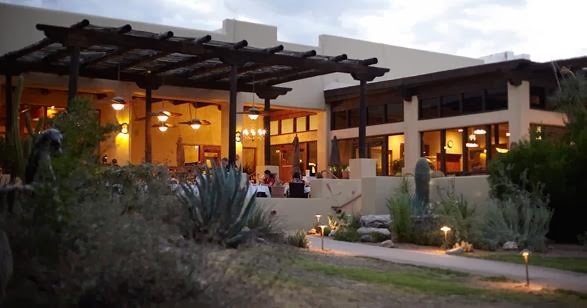 Whether you are looking for a fantastic site for a girls trip, a romantic getaway for two or need a little quiet time alone, Miraval Arizona Resort & Spa is the place for you. 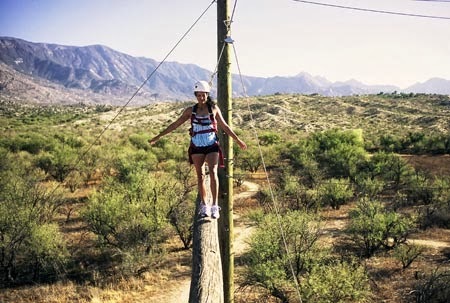 Health, wellness and peace await your arrival at this luxurious Tuscon area resort. Miraval Arizona Resort & Spa is located in northern Tucson on 400 acres of beautiful land with the Santa Catalina Mountains in the distance. Here personal attention and luxurious accommodations await each and every guest. The spa treatments include the exceptional Chill-Out™ service that ignites your senses while the Clue-In™ therapy consists of growth and development activities that includes interaction with specialists that are there to guide you to inner tranquility. Additionally, Miraval provides guests with exceptional cuisine that has been created with healthy ingredients and mouth-watering flavor. Yoga, pilates, meditation, hiking, lounging by the pool, dancing, massage and so much more arel available to visitors. The helpful staff will assist you in creating a plan that is personalized to ensure you get exactly what you need out of your stay. This award-winning resort has become a leading destination retreat year after year. 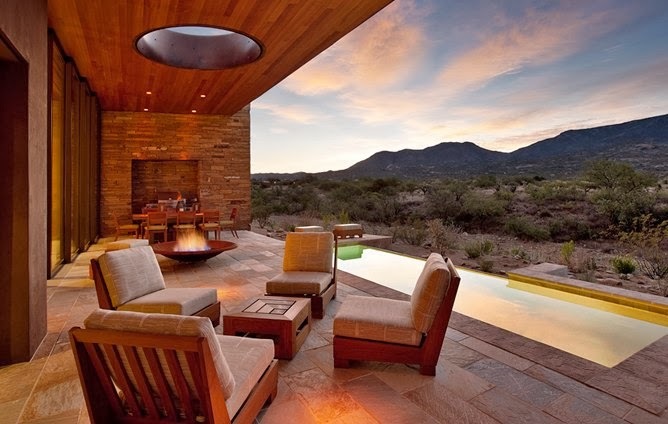 When booking your travel to Miraval Arizona Resort & Spa across WhataHotel! guests can enjoy not only Exclusive Complimentary Perks but also a remarkable Special Offer for an unbelievable deal. The phenomenal perks include available upgrades at check-in, a $100 Spa Credit per guest, a $150 daily spa credit for those that select the INCLUSIVE PACKAGE. Combinable with the amazing perks is the option for a 5th night free when purchasing 4 nights. Discover inner peace at this alluring resort and spa. This unique destination will prove that vacation is not just about relaxation, but also about rejuvenation and growth. 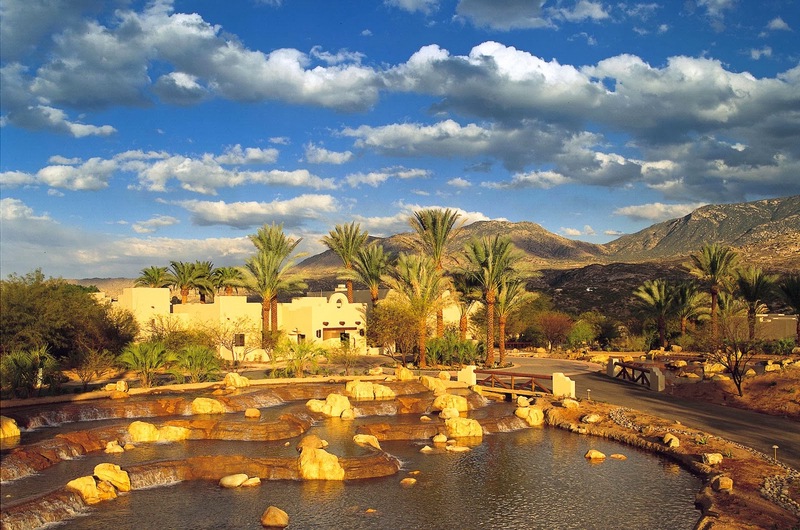 Miraval Arizona Resort & Spa is sure to open your eyes, your mind and even your heart.